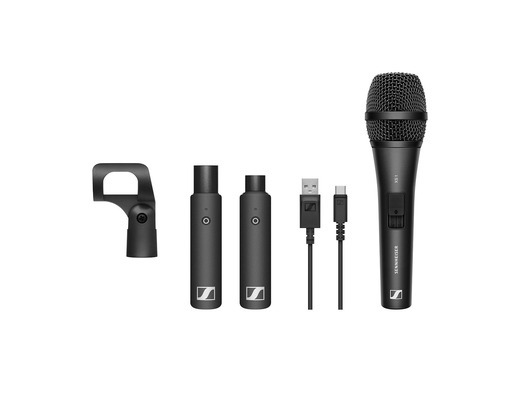 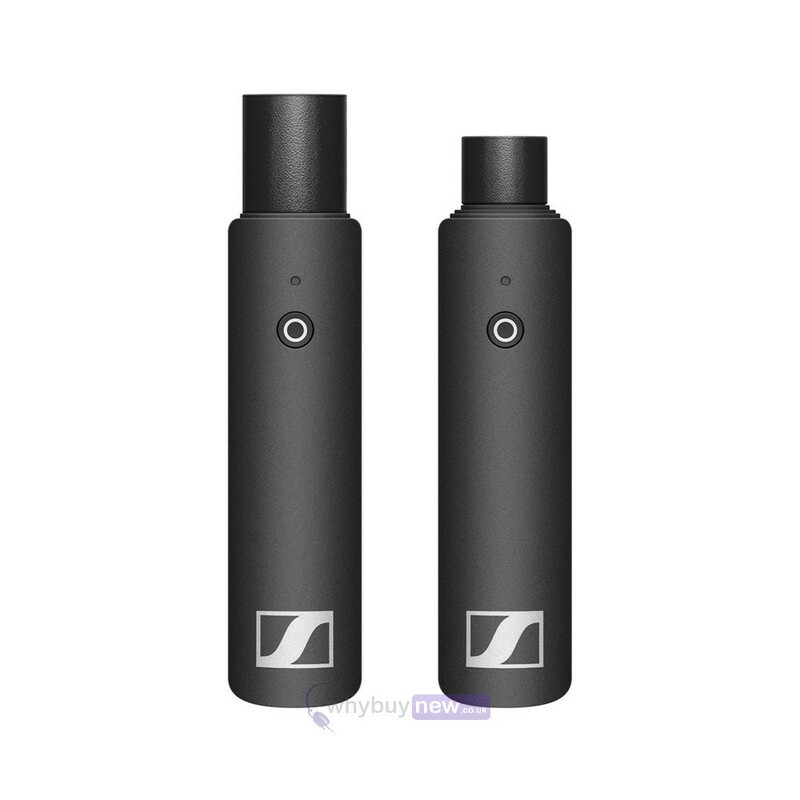 This is the Sennheiser XS Wireless Digital System; an innovation from Sennheiser that connects a microphone or instrument to an amp without being limited by a cable. 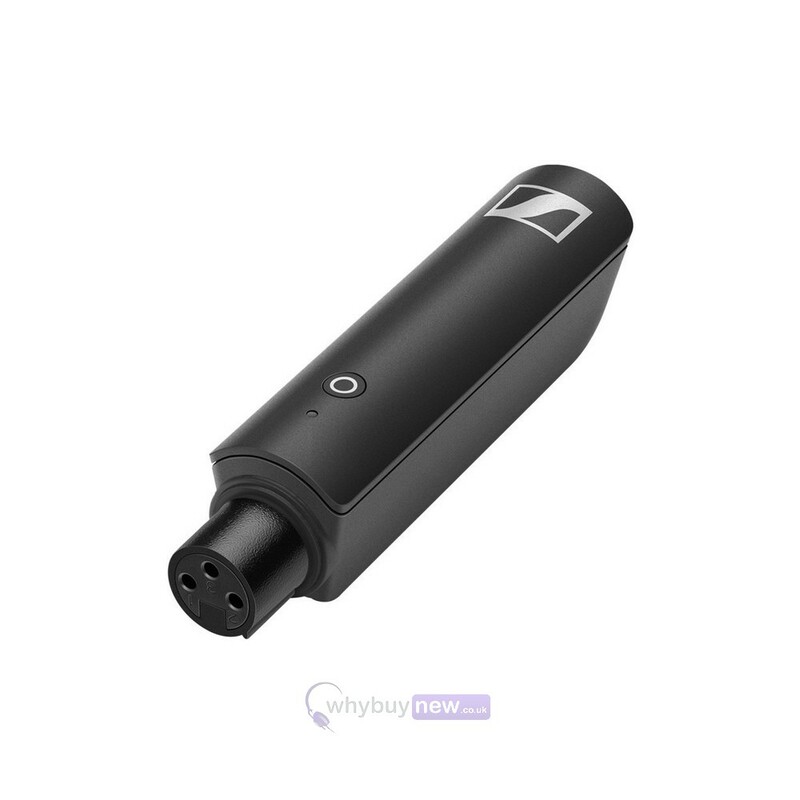 Suitable for use not just by musicians but also by announcers and other stage performers, this handy device will enable you to concentrate on your words or music without having to worry about tripping over an unsightly cable. 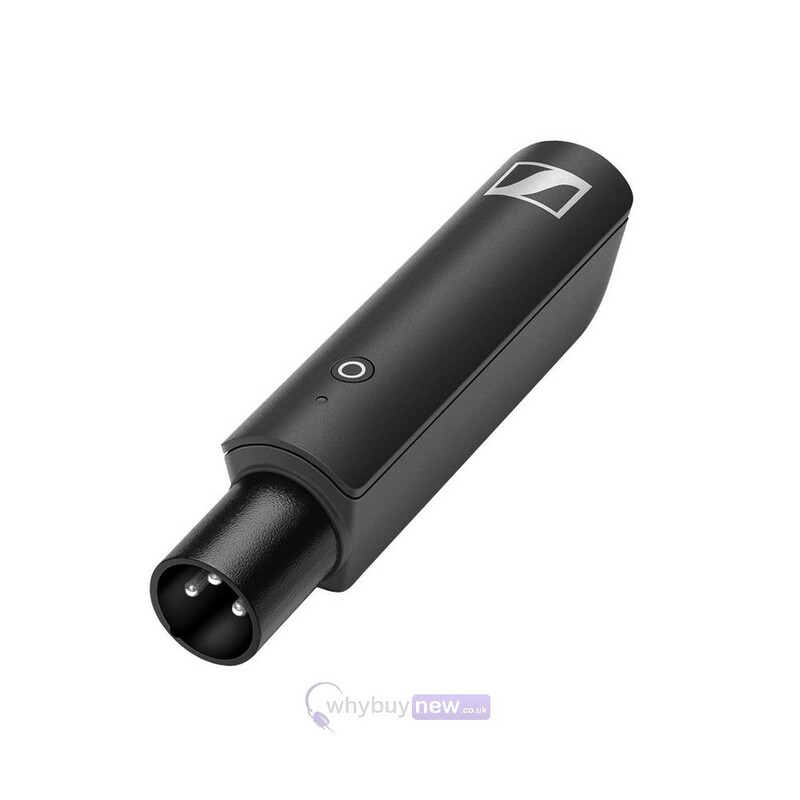 Instead you can simply connect your audio device to the transmitter, place it in your back pocket and feel the freedom of moving around wherever you like. 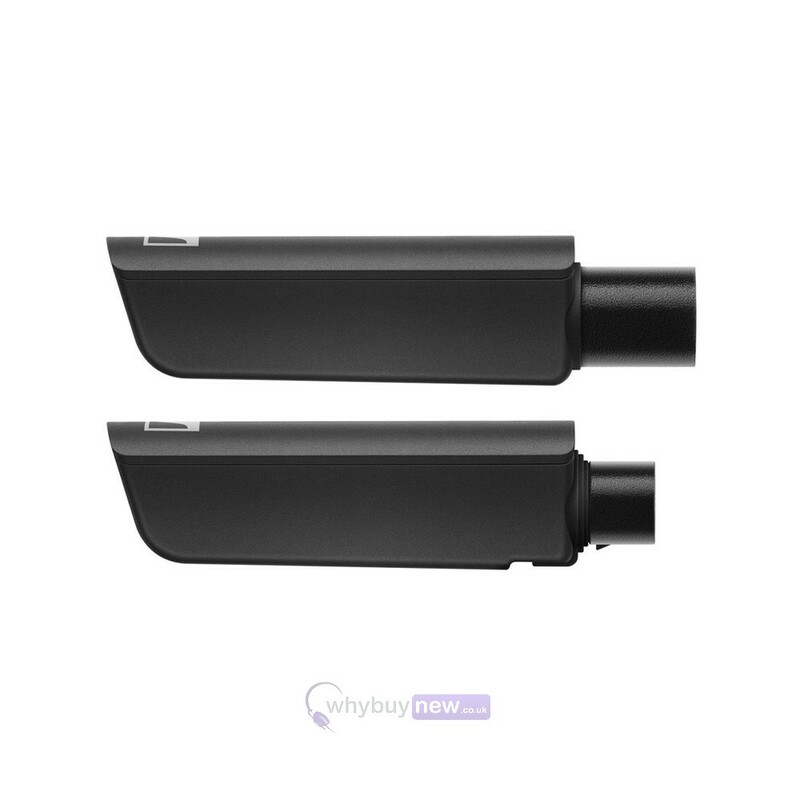 One-touch ease-of-use wireless audio set that utilises a digital transmission to seamlessly link audio sources. 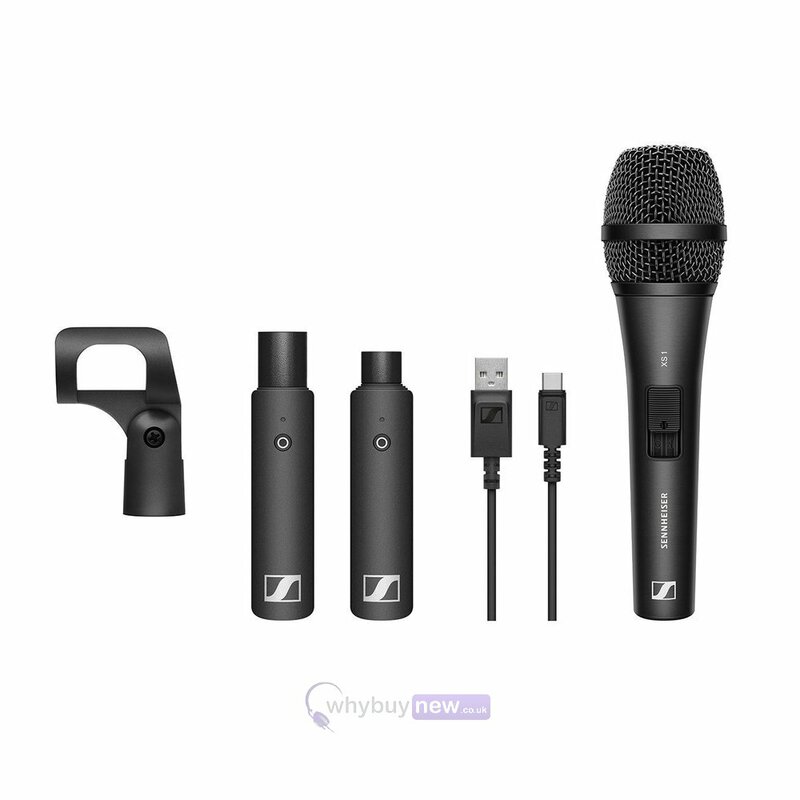 Equipped with an XS 1 microphone, this elegant solution makes wireless vocals easier than ever before while maintaining a reliable connection.